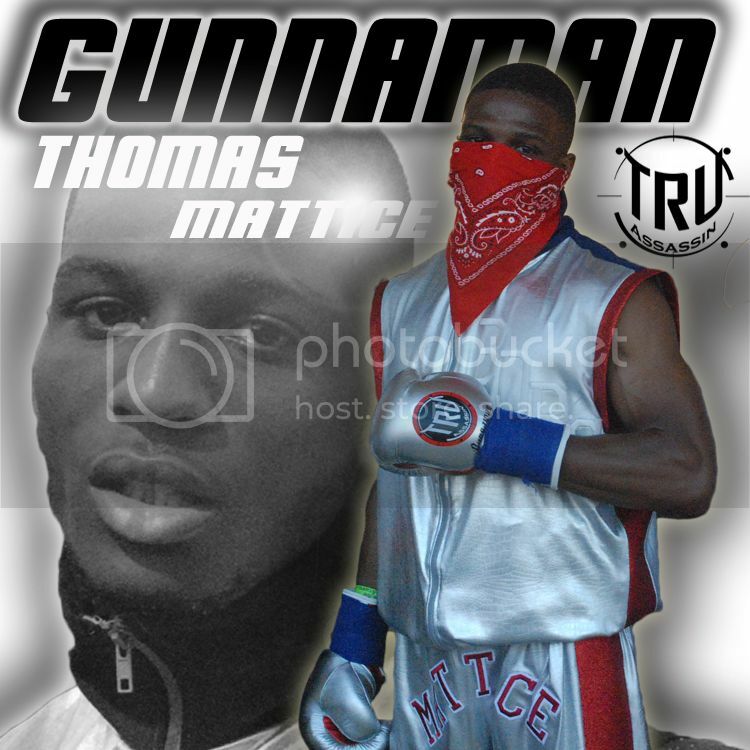 The new arrival of the TRUassassin custom boxing now available online! 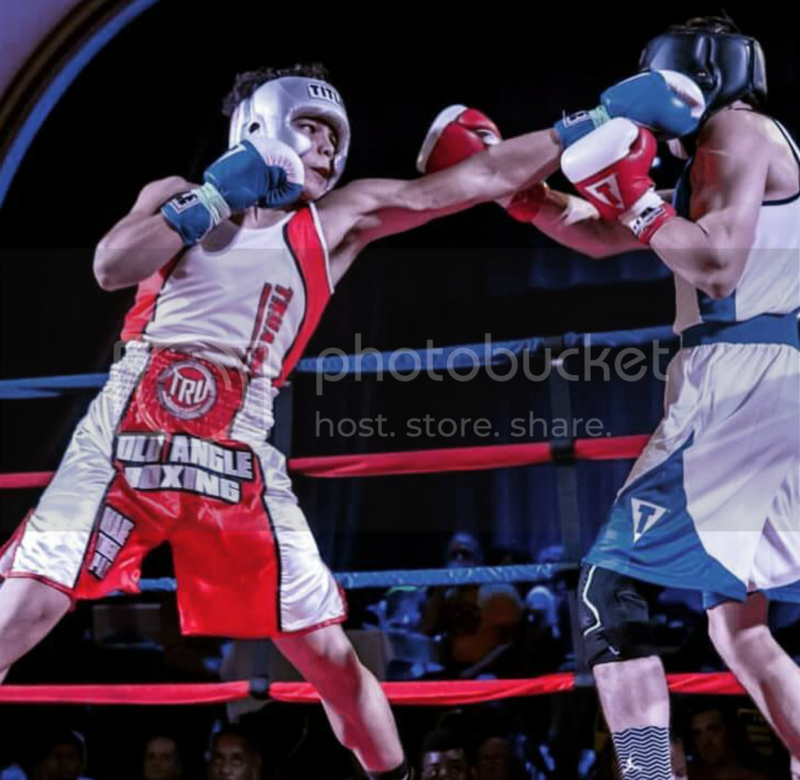 The first boxing trunks line starts out in Poly mesh and satin trim with the powerful TRUassassin logo! 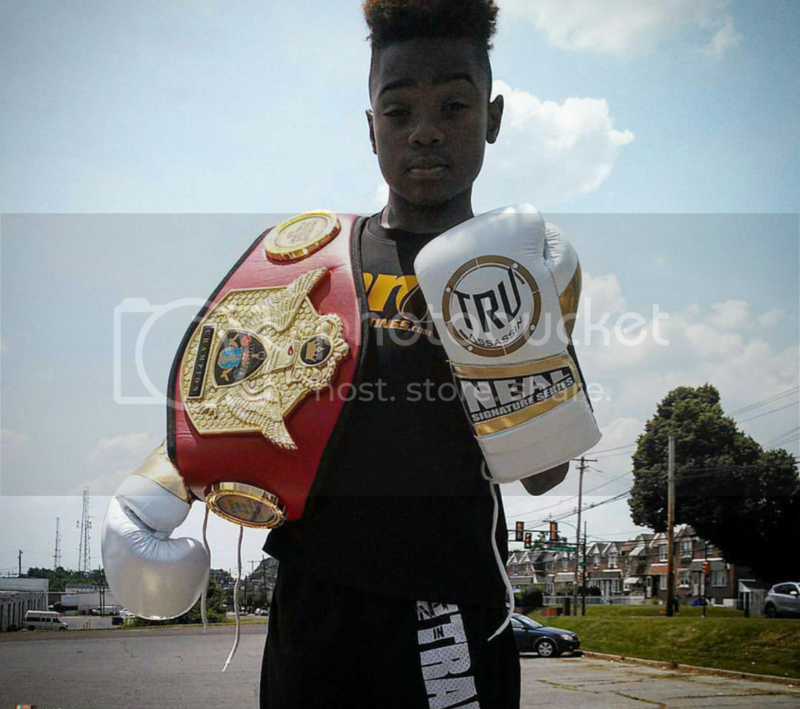 Limited sizes medium and small youth in stock, other sizes and custom personalized suits are welcome by contacting us at truassassingear@yahoo.com or call us 2162585252. 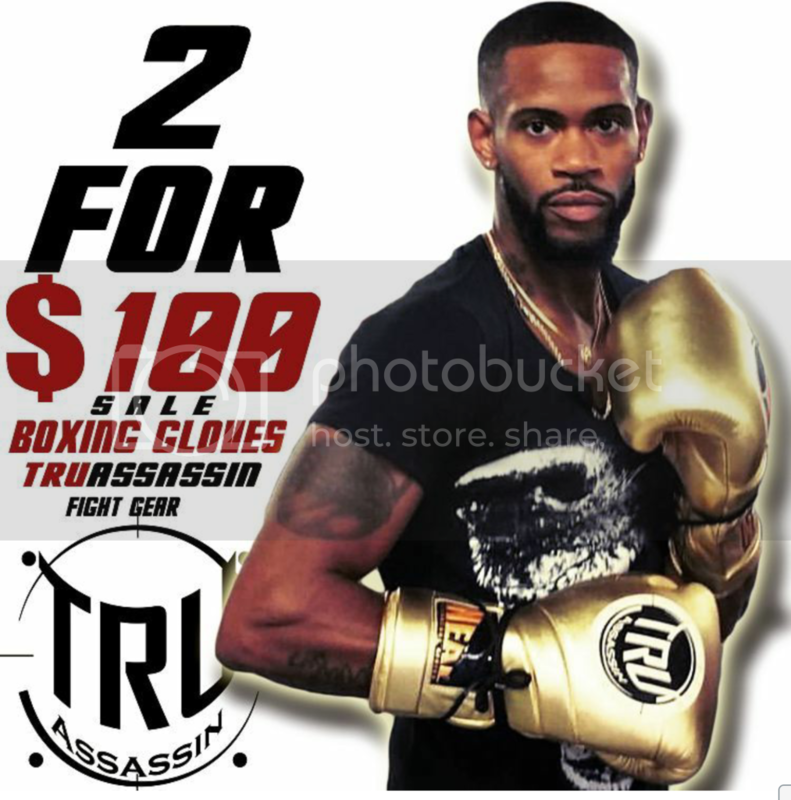 TRUassassin Fight Gear provides fighters and fight fans with quality fight gear and equipment along with premium clothing! 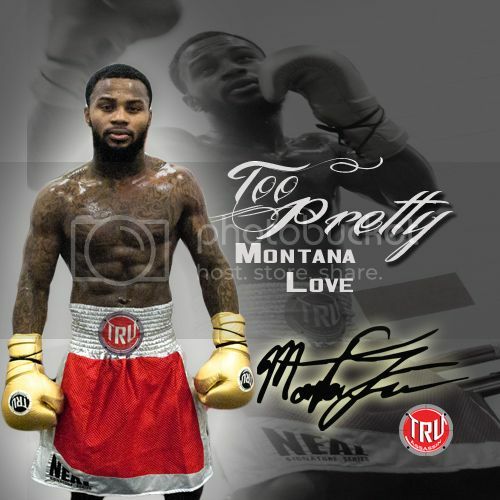 This entry was posted in boxing and tagged boxing, boxing trunks, Cleveland boxing, custom boxing trunks, fight gear, Shopping. Bookmark the permalink. Let’s see what we can do.